Your diet is important because you are what you eat. The logic is simple: what you put inside your stomach will make up your physical structure. Here goes a topic about self-discipline in terms of foods. And in order to become a responsible eater, you have to know very well what foods are necessary for you to eat. There are three kinds of foods, the go, grow and glow. 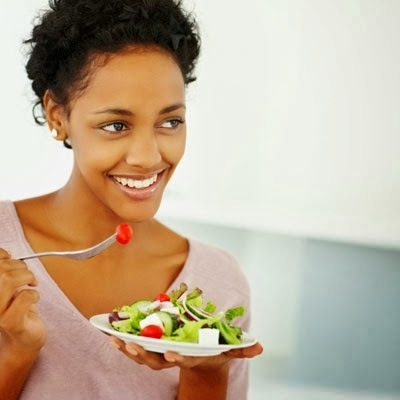 Having a healthy eating habit will help you prevent sickness like cancer, diabetes, and other serious illnesses. In order for you to know what foods are allowed for you to eat, you have to consult a doctor or a nutritionist. There are foods that are good for you to eat and there are some that are bad also. It depends on your body condition. If you are still young, be a responsible eater. I repeat a responsible eater. Eat what is necessary for you to intake and avoid vices if possible because you will suffer the consequences when you are old. Learn from those who are older than you by simply looking at their conditions. You are what you eat. You are what you chew. You are what you digest. Your health depends on your ways. If you can control your ways in eating, you will be in control of other areas of your life. Grow healthy and live long. And looking at it in a deeper perspective feed yourself with good thoughts and you will digest and conceive good ideas. Eat well!